The passing of Gary Gygax, co-creator of Dungeons and Dragons is a true loss not just to the pen-and-paper or traditional RPG industry but to the entire gaming community. There is much that we owe D&D - part largely to Gary’s ideas and imagination. From the rudimentary rules of miniatures war gaming, Gary culled the rules for the first D&D system. He, together with Dave Arneson, opened the universe to gaming. Imagine what fantasy gaming, video games and MMORPGs would be like without D&D and without Gary’s legacy? What a bland landscape that would be. There wouldn’t be any Lynx, no Cloud or Final Fantasy and certainly WoW would never have been conceived. We’ve just sold thousands of Sprotect Scrolls and lowered its price in half and now, the much-awaited latest version of Fly For Fun (FlyFF) Philippines version 11 is soon to arrive. I was told about this version during my trip last year to Seoul, Korea to attend the Global FlyFF Marketing Forum and GStar 2007. November of last year. This latest version of FlyFF is sure to deliver tons of fresh content which will satisfy any type of player. This one is a major offering from Aeonsoft, the developers of the game. Me, GM Atma and the rest of the FlyFF team are equally excited about this one - a sure hit for FlyFF PH! I’ve been in the local (Philippine) online games industry for four (4) years now. Time really flies when you’re having fun. During these 4 years, there have been ups and downs.  I’ve been involved in some of the best marketing coups, plans and events for the top and the best online games in the country. I’ve seen great talent come and go. Sadly, they have to move on. But their contributions to the industry will not be forgotten. A few years ago, there was just one dominant online game here in the Philippines - Ragnarok. Now, there are almost a dozen companies trying to get a share of the pie. This is welcome, in my opinion. It allows me, and the rest of my workmates, to stay on our toes and not to be complacent. Business is a tough… you win some battles, you lose some. But the war rages. I’ve decided to compile a few things about what online games have thought me during those years. Today, the gaming community mourns the loss of one of the true legends and pillars of the industry. E. Gary Gygax, co-creator of the Dungeons and Dragons pen-and-paper Role Playing Game, the thing that started the RPG revolution (both traditional and online) has passed away March 4, 2008. Mr. Gygax passed away peacefully at his home. He was 69 years old. Great news! The world of Rune Midgard will never be the same. This is exciting news. It means that there’s still life after 99 Transcendent… I can’t wait.